See it. Love it. Buy it. Saskatchewan Art. Collector’s Choice Art Gallery represents Saskatoon, Saskatchewan, and western Canadian artists. They offer a diverse selection of original fine artwork, both traditional and contemporary, including watercolour, oil and acrylic paintings, crystalline porcelain, metal and stone sculptures. The gallery also offers First Nations and Inuit artwork. The full-service framing shop provides complete design service to enhance and protect your artworks. Their slogan for almost 40 years has been 'First Choice in Quality, Creativity and Service....Friends You Can Trust'. To inquire or purchase, email sales@collectorschoice.ca. James is an artist and potash miner living in Saskatoon. He is our One to Watch in 2019 because of his unique incorporation of potash and beaten metals in paintings of ravens, landscapes and figural studies, and his growing local and international reputation. He has formal training as an artist and in animation, and first-hand experience in a potash mine. He often incorporates potash or beaten copper, silver or gold leaf in his intricately detailed acrylics. He has only recently returned to painting but has a growing list of awards and invitations to both local and international exhibitions. His recent invitation to the 2018 Birds in Art exhibition held at the Leigh Yawkey Woodson Gallery in Wisconsin led to the sale of his raven painting ‘Arizona Sun King’ to that museum. In his plans are an exhibition consisting solely of ravens. Ray was born and raised in the foothills of Alberta and has family roots on the Sucker River First Nation north of Lac La Ronge, Saskatchewan. Ray’s work varies from realism to more abstract, conceptual pieces. He has extensive experience as a painter and printmaker and enjoys teaching and working on murals. Although Julie is known for her northern Saskatchewan landscapes, she is a resident of Saskatoon. Her bold colours and large brushstrokes have delighted and intrigued her audience. She showcases landscapes of every season -- crisp, cool winter scenes, to lush, warm summer scenes. Clarence Keith Bird is an aspiring Cree artist from The Saddle Lake First Nation. He was born in Lethbridge, Alberta but he was raised in Saskatoon, Saskatchewan. Maliaka was born in Texas, has traveled and lived throughout North American and Western Europe, and now lives in Saskatoon. Her works recall memories of cities and conversations, and embellish them, using repetitive layers of paint to become the elaborate fabric of Time and Space. Denyse and Rod are from Prince Albert, and although they have recently retired, some of their award winning crystalline porcelain is still available through Collector’s Choice Art Gallery. They are sole recipients of the highest international honour awarded exclusively to Crystalline and have represented Canada in major exhibitions in Europe and North America. David is a Saskatoon based sculptor, who has been carving in stone for several decades. His sleek, contoured forms reflect the smoothing effects of wind on snow drifts and sand dunes. His work is found in corporate and private collections throughout Canada, the United States, Europe and Japan. Valerie is a Saskatoon based watercolour artist known for her depictions of Saskatoon landmarks. Her brilliant use of colour and light can be seen in her prairie landscapes, still life’s, and city scenes, inspired by Saskatchewan, Arizona, and English country gardens. 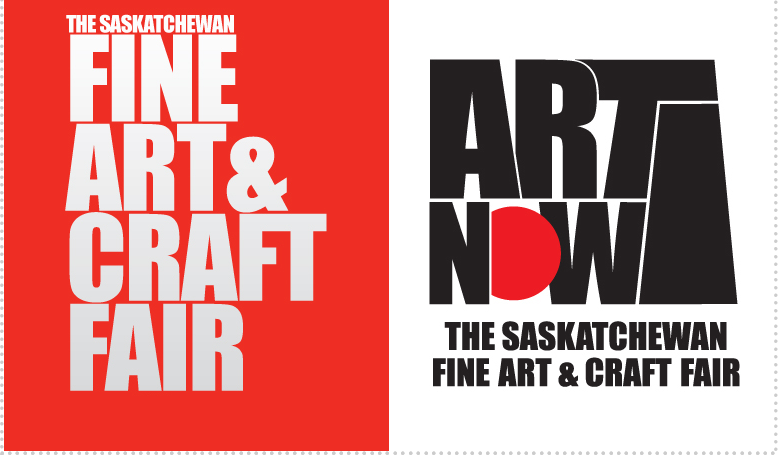 SaskGalleries is grateful to our funder, Creative Saskatchewan.